Cuipo is excited to be working with the Rainforest Trust to raise funds and protect Indigenous lands in the Peruvian Amazon. Cuipo, Rainforest Trust and local partner are raising $4,656,096 to title 220 communities covering more than six million acres in order to legally protect indigenous lands. The Amazonia is most biodiverse biome in the planet, with diversity hotspots occurring in the western part of the Amazon basin (also known as Andes-Amazonia). 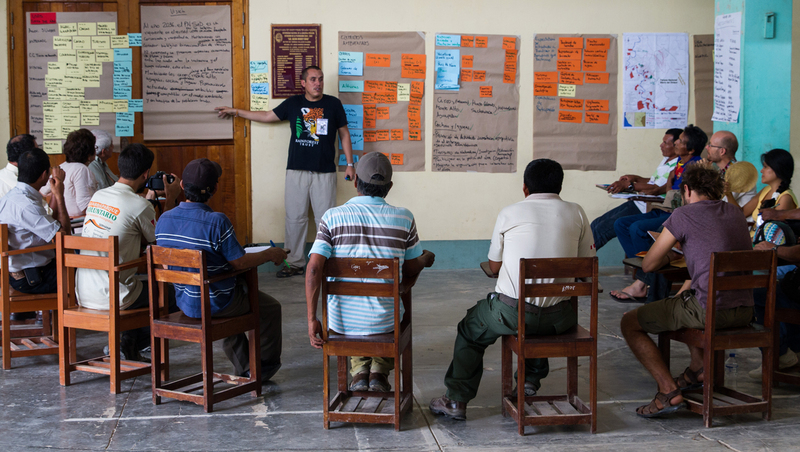 The cornerstone of Cuipo and the Rainforest Trust’s work in the Amazon is empowering local communities. We have partnered with CEDIA for over 25 years to do so, and we have helped title numerous lands and supported the declaration of strategic protected areas. Cuipo, Rainforest Trust and local partner seek $4,656,096 to title 220 communities covering more than six million acres in order to legally protect indigenous lands.